From cotton essentials and modern twists on classic collections, to the perfect food for a family night in, M&S stores across Birmingham are getting ready for summer, and we have picked out our top products and delicious dishes for you and your family to have fun in the sun. With cotton being a popular choice throughout the warmer months, M&S has put emphasis on ensuring that cotton used in clothing across its stores are sustainably sourced with the Better Cotton Initiative, which means that 100% of cotton clothing available in-store, including Womenswear, Menswear and Kidswear, is more sustainably sourced. 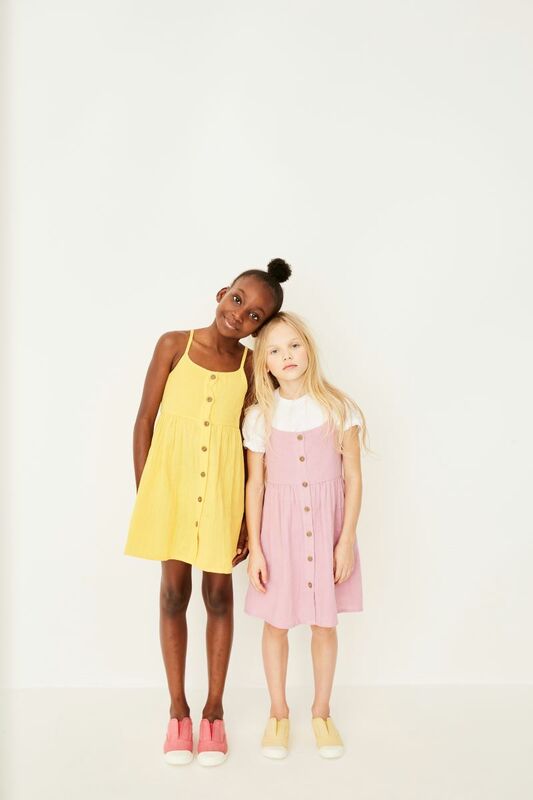 With something for everyone and every occasion, this season M&S has introduced key cotton pieces including the Autograph Cotton Rich Trousers, cotton blazer’s and chinos, and Pure Cotton dresses and shirts in Kidswear. These seasonal updates will move the whole family’s wardrobe seamlessly into this summer’s style. The timeless per una collection moves in a fresh new direction this summer, as bold prints meet earthy hues for a modern feminine look. 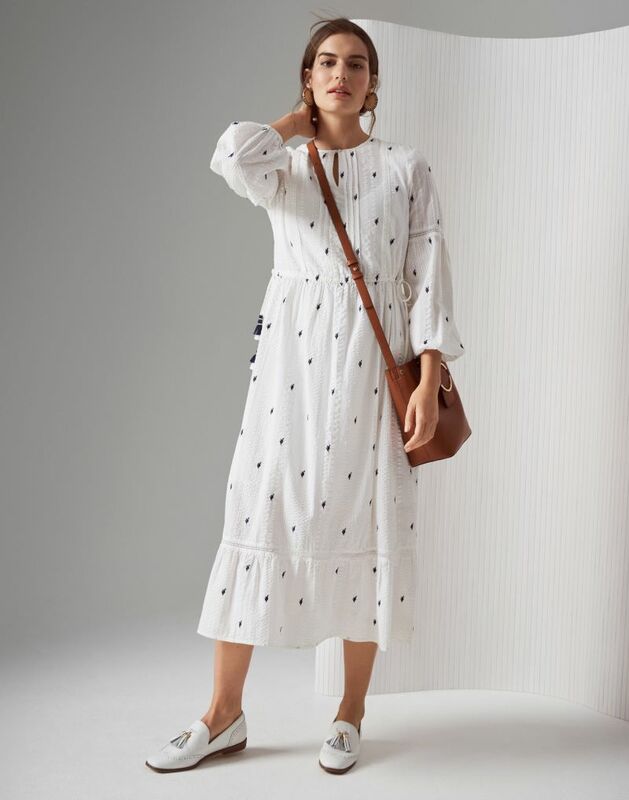 From the hero midi dress to effortless separates, style is explored with ease and simplicity, as the every-day is elevated for the summer season, with wardrobe staples including chic and timeless dresses and skirts, as well as statement blouses. In the Foodhall, you can select perfect dining options for friends and family as part of M&S’s amazing-value Big Night In meal deal. New this week, why not try the oozy, gooey Detroit-style Whole Hog Pizza, topped with pulled pork, charred ham and a delicious three-cheese combo – the perfect ingredient for any night in with the family, or why not try Our Best Ever Trifle, the ideal family dessert, loved by kids and adults alike. For outdoor entertaining with friends, or a fresh lunchtime bite, M&S’s newly launched deli-inspired salads are perfect for the warmer months. The nine innovative combinations are full of chunky roasted and fresh vegetables, and packed full of flavour with marinades, dressings and sprinkles of nuts and toasted seeds. Inspired by delicious cuisines from Mediterranean to Moroccan, the salads are bursting with delicious flavours and suitable for vegetarians.